Look at your location on the map. Look at the world with satellite images. Walk the streets with street view and put the map in full screen. See more data of my connection. www.myiponline.net is a website where you can easily check the data of your internet connection. 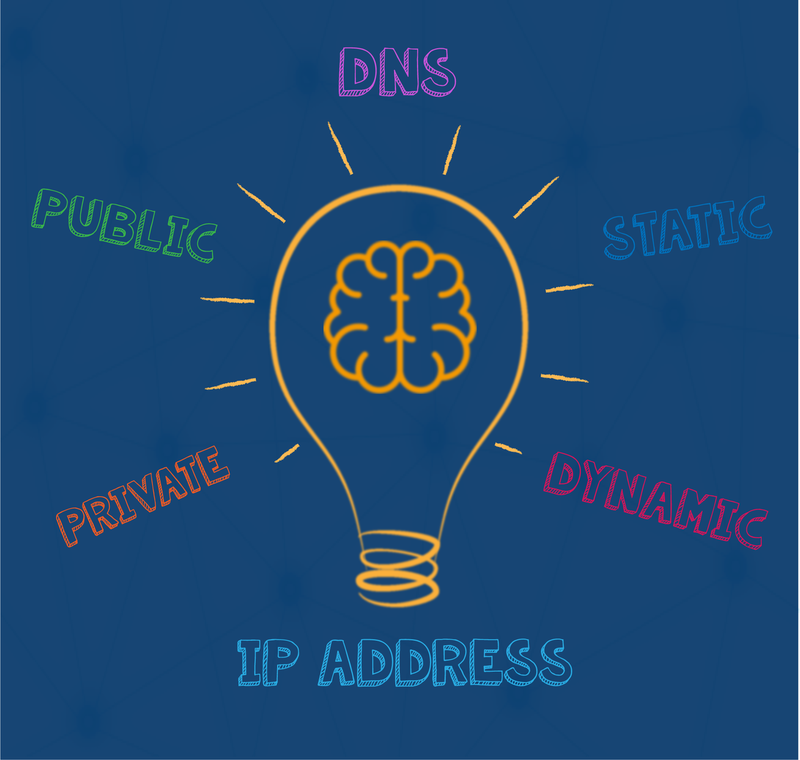 Check your ip address, country, hostname, as well as your geolocation. We also provide your location on a full screen map so you can travel the world from your computer. Our website is designed in a minimalist and intuitive way so you can surf comfortably, and without the need to download programs!